This Sunday, April 1 is Easter and Rite Aid has everything the Easter bunny needs to deliver a basket of fun to kids across the country this holiday. In additional to candy and toys, Rite Aid is also selling these adorable Bears for Humanity bears, available in brown, cream and pink, with $1 of every purchase going directly to help sick and injured kids at your local Children’s Miracle Network Hospital. 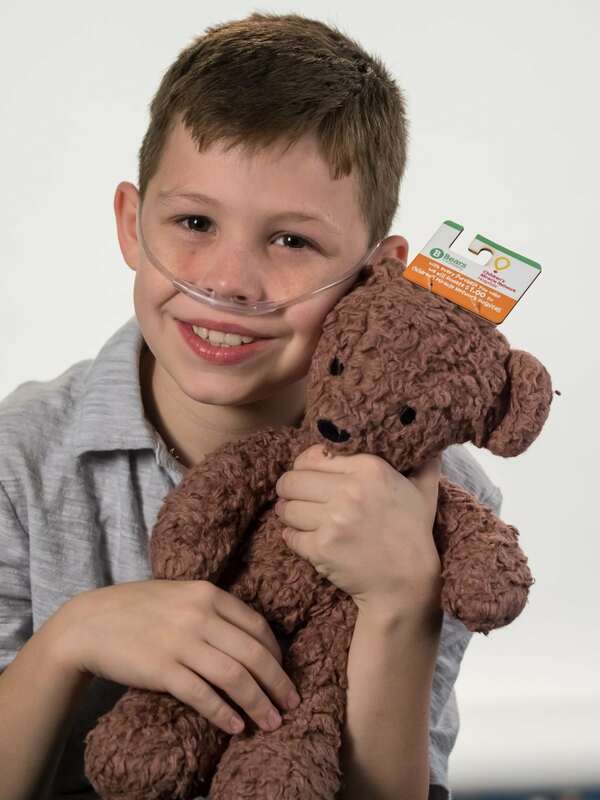 In addition to whatever is on your must-have Easter list, consider making an additional donation to CMN Hospitals in honor of your somebunny special by purchasing a $1 paper Miracle Balloon and getting $8 in coupons for useful products sold at Rite Aid. Rite Aid’s annual fundraising campaign for Children’s Miracle Network Hospitals continues through May 12. Since becoming a sponsor in 1994, Rite Aid has raised more than $87 million for Children’s Miracle Network Hospitals.